Our range of products include hdpe reprocessed granule and ldpe reprocessed granules. In our extensive product range, we are highly engaged to provide a quality approved the range of HDPE Reprocessed Granule. These granules are processed using the quality grade HDPE material and advanced technology. The provided granules are widely acknowledged for their purity and low melting features. Offered granules are available in numerous colors as per the demands of our clients. Furthermore, the offered granules can be availed by our clients at industry leading prices. 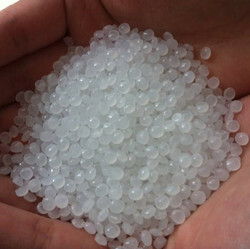 We are leading manufacturer and supplier of "LDPE Reprocessed Granule". 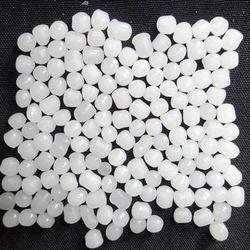 LDPE granule available in printing granule, natural, milky white, black using for LDPE Tarpaulin LDPE Liner products.